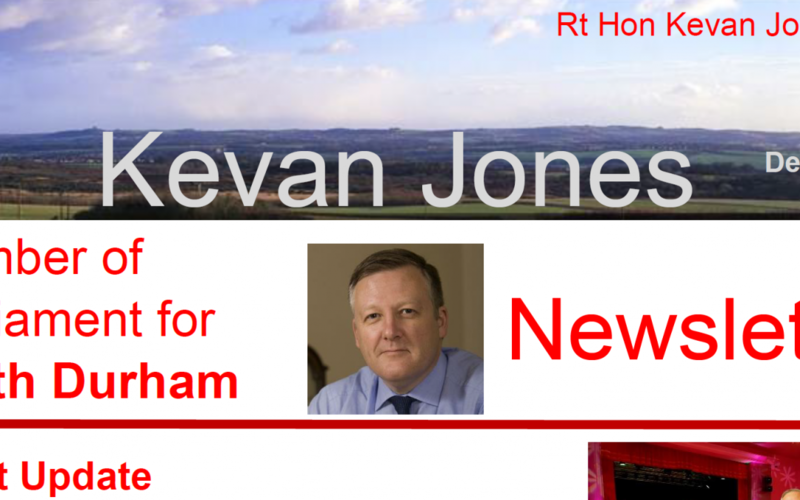 Kevan’s latest Newsletter shows some of the work that Kevan has been doing both in Parliament and across North Durham. 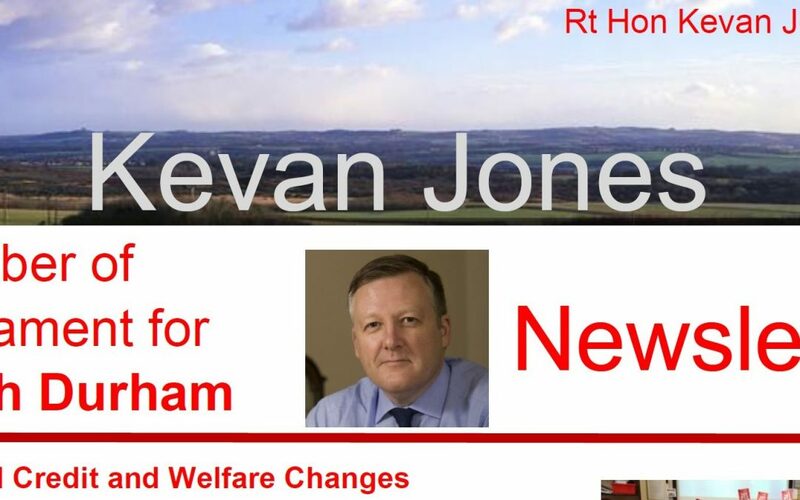 It also includes dates for Kevan’s Monthly Advice Surgeries. 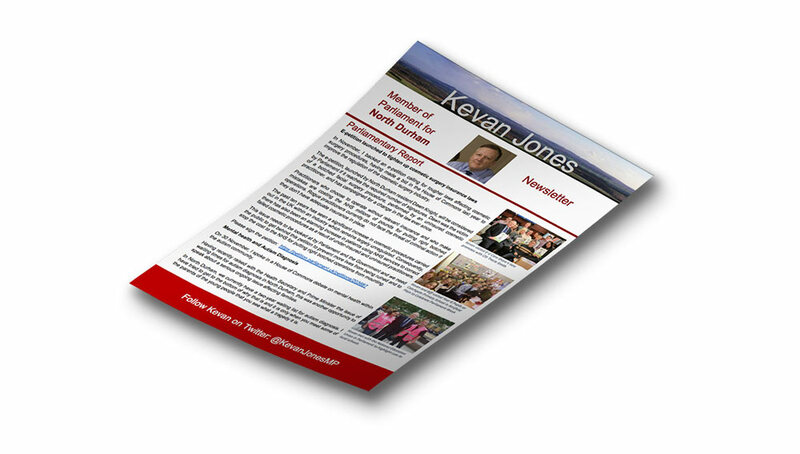 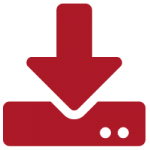 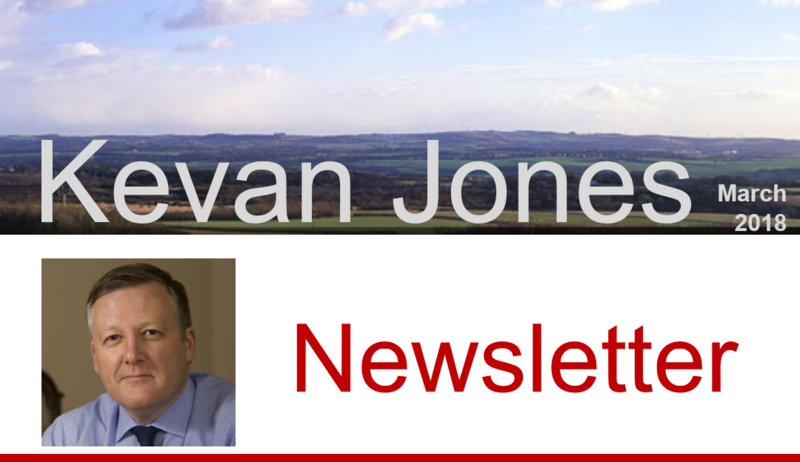 Click the link below to see Kevan’s latest newsletter, to find out more about his contributions in Parliament and his activities in the constituency.